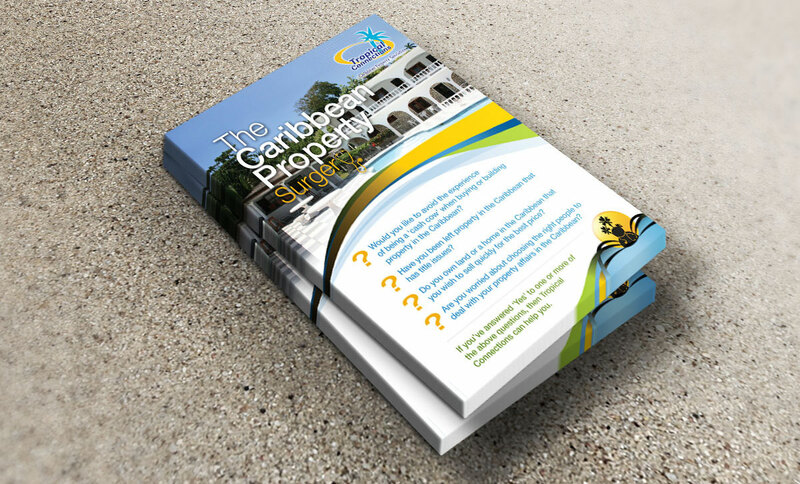 Tropical Connections is a property company handling properties in the Caribbean. 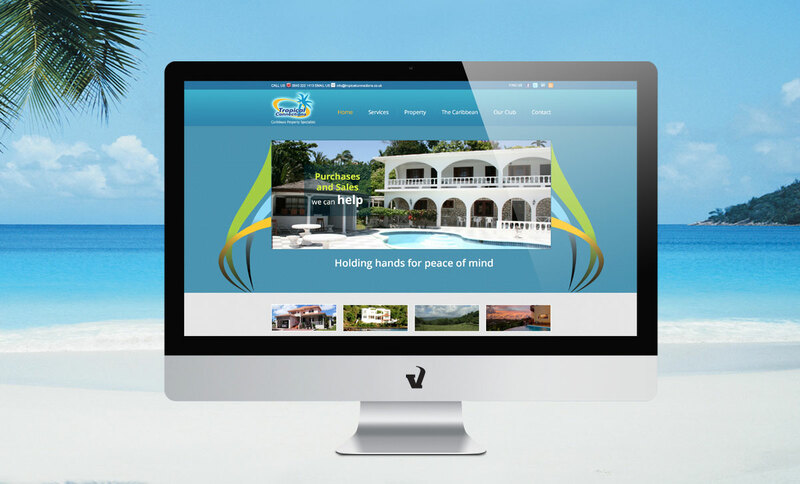 The company had an established website, but Tropical Connections’ owner felt that the site was not fulfilling the business’ true potential. The existing site lacked certain important features, and as a result it was not having the impact that its competitors had. Since the company was competing in the global marketplace, a solid website was absolutely essential for the business’ growth and recognition. 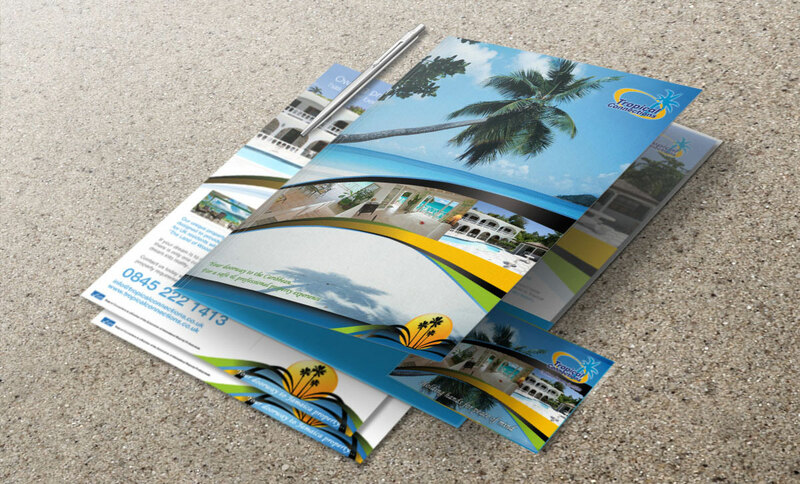 The London-based company was already working with us on print materials when the owner approached us to handle their online presence as well. Based on our previous work with Tropical Connections, we already had a strong idea of the company’s values and mission. We took that knowledge to help rebrand the company’s visual image and online presence, making it look more professional and attractive. We then customised the company’s social media channels to reflect the brand’s identity. As the process evolved, we also took on the website management and ongoing development. 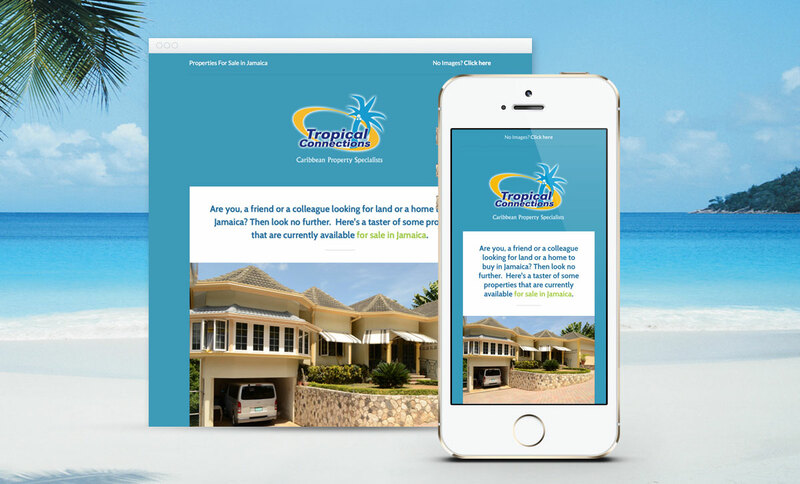 Because of Tropical Connections’ rebranding and online promotion efforts, the company is now at the forefront of its field. The new website and social media channels have helped to steadily increase the number of visitors who are going to the site. That, in turn, has helped to generate many new leads and significantly grow the client database.